Design agency producing creative solutions, with a strong will to make beautiful, bold and good design that really benefits the client. Company was founded in 2016. 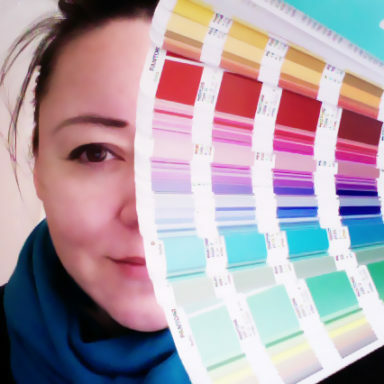 Joika´s designer, Pia Alahuhta, has about 17 years experience on visual design, concept design and copywriting. Over the years, a very versatile set of clientele have gone through Pia´s hands, but her expertise is especially in tourism marketing.